The best way to get to know a community is by scheduling a tour. See the facilities, meet the staff and residents, and get a feel first hand what it's like to live at Restoration Health Care Inc Home Care. 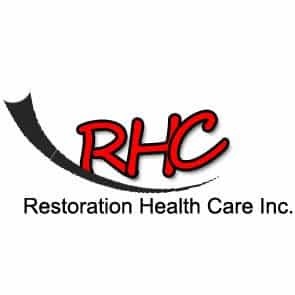 Restoration Healthcare Inc. is a privately held healthcare staffing company. Restoration Healthcare Services has a solid history of providing superior service in medical staffing professions. Our company has grown from a small team of eager healthcare recruiters to a corporation with satisfied clients. The success behind the evolution of Restoration's growth is our demand for excellence in healthcare recruitment, retention, and customer care. Our performance history speaks for itself and our clients can rest assured that the future brings with it new opportunities for continued success. We understand a client's need for highly qualified, expertly trained medical professionals. Restoration is able to quickly fill medical staffing requests with highly qualified personnel. we are able to serve you with personalized attention 24-hours a day, seven days a week. With cost-effective staffing solutions that exceed industry standards, Restoration offers the complete medical staffing package.